4x4, Flex Fuel, iPod/MP3 Input, Bluetooth, CD Player, Aluminum Wheels. 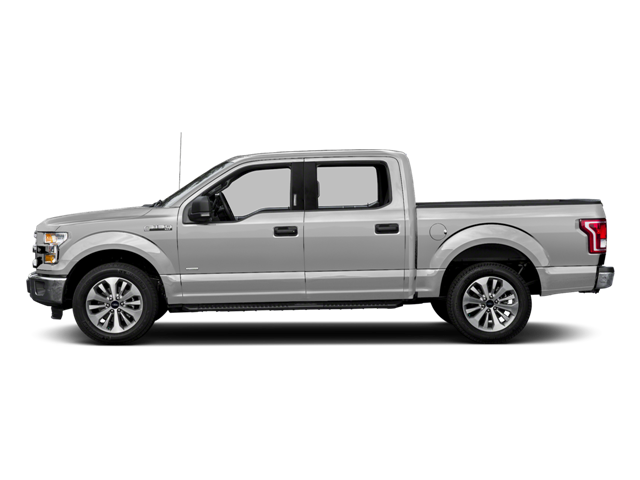 Ford XLT with Ingot Silver Metallic exterior and Medium Earth Gray interior features a V6 Cylinder Engine with 282 HP at 6250 RPM*. CLASS IV TRAILER HITCH RECEIVER towing capability up to 5,000 lbs, smart trailer tow connector and 4-pin/7-pin wiring harness. Non-Smoker vehicle. Was $38,990. This F-150 is priced $1,100 below NADA Retail. Hello, I would like more information about the 2016 Ford F-150, stock# HT8069B. Hello, I would like to see more pictures of the 2016 Ford F-150, stock# HT8069B.